FREE Wallpaper & Wallcoverings Estimates! Cape Cod Painting » Wallpaper & Wallcoverings » Wallpaper and other wall covering installation, removal and repair. Free estimates from local Cape Cod wallpaper & wallcoverings companies. Get quotes on your wallpaper & wallcoverings project in Barnstable, Brewster, Bourne, Chatham, Dennis, Eastham, Falmouth, Harwich, Mashpee, Orleans, Provincetown, Sandwich, Truro, Wellfleet or Yarmouth, MA. 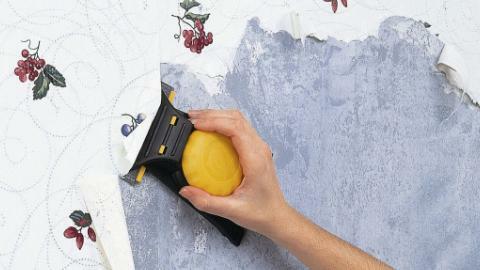 Wallpaper and other wall covering installation, removal and repair. Four bathrooms need to be rewallpapered. Existing paper in good shape, could be sized and rehang over. Hi, I work for a painting company and we’re painting a store at the Cape Cod Mall. We need to do some wallcovering there and I was wondering if you could stop by to give us a quote. For more information you can reach me at 508-737-9626 or 508-778-9558. Thank you.